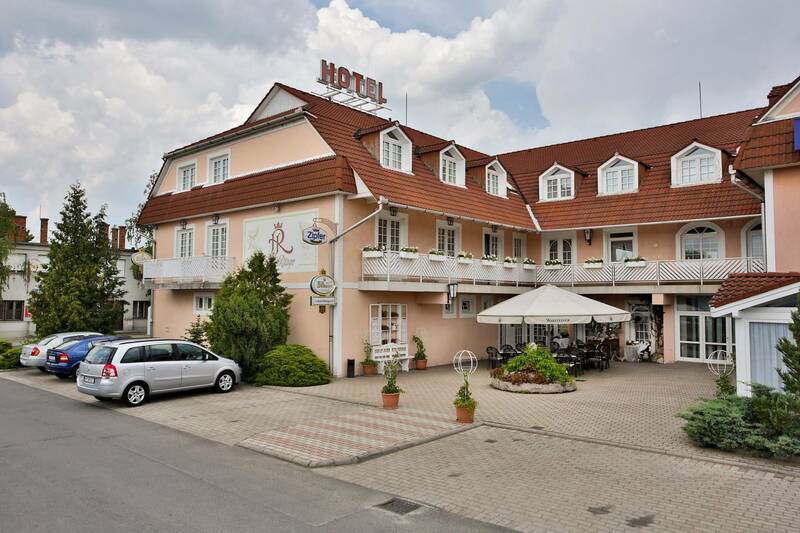 Rooms, services Hotel Rittinger Bonyhád is welcoming all guests in Bonyhád with 28 comfortable rooms to stay in. With child-friendly services being available the hotel is also suitable for children, and would be pleased to host all members of the family for your stay. The hotel is prepared to host pets as well, so for an additional fee you may also take yours along. You are also welcome at the hotel for a fine local meal in the restaurant. In case you are arriving by car, you will have the opportunity to leave it in an own parking lot of the hotel without paying any additional costs. Air-conditioners operating in some of the rooms ensure that you enjoy your stay even during the hottest summer days (please check the information sheet of each room to see if air-conditioning is provided). Wireless Internet connection (WiFi) is available at the hotel, enabling portable devices and smartphones to go online. 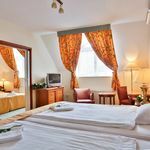 The exact list of services available at Hotel Rittinger Bonyhád (including those for an extra fee) and the exact list of equipment in a room can be found on the information sheet below and on the information sheet of the respective rooms. Catering Your booking does not include catering at the displayed prices. If you'd like to, you can also request breakfast when placing your reservation. 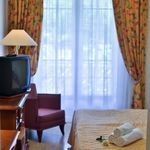 Payment You may choose one of the following methods to pay your room: cash, bank transfer, credit card, Erzsébet Gift Voucher. Arrival, opening hours The earliest time to check in at the hotel is 14:00, the latest time to check out is 10:00. The personnel speaks Hungarian and German. 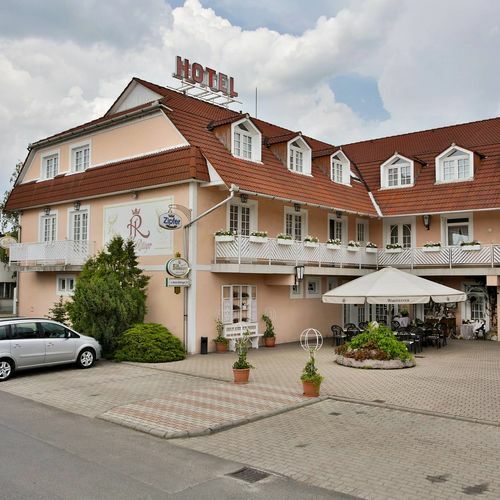 The rating of Hotel Rittinger Bonyhád is 9.4 from the maximum 10, 89 based on actual and valid guest ratings and reviews. "A párna mérete lehetne nagyobb és plusz kispárna sem ártana a kényelemhez. Az ember háta mögé tv nézés közben." "Hangulatos berendezés, nyugodt légkör. Mind az étterem, mind a szoba és a kialakított kis közösségi sarkok nagyon hangulatosak, kényelmesek." Based on the reviews and comments of actual guests, the services of the Hotel Rittinger Bonyhád have received a high rating of 9.3/10.